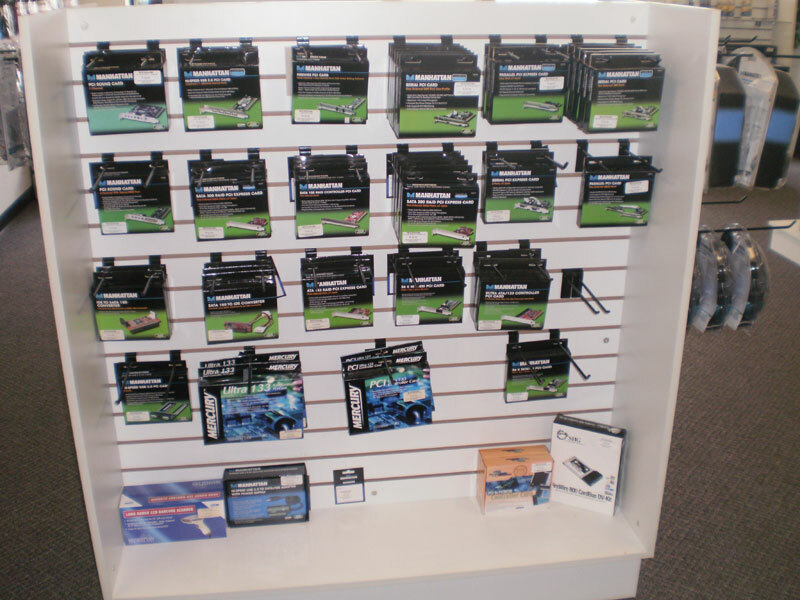 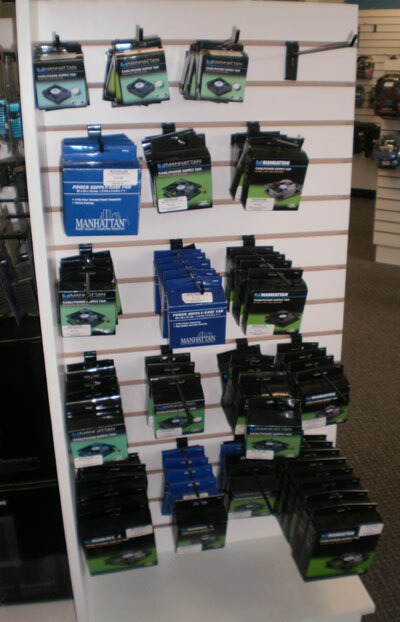 MCS Networks carries a wide variety of PC component and PC expansion cards. 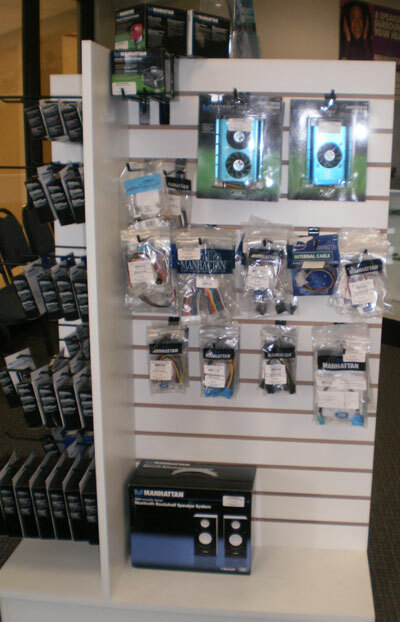 We’ve slowly expanded our reach to include motherboard, CPU’s, power supplies, ram modules, network card, modems, USB and Firewire cards etc. 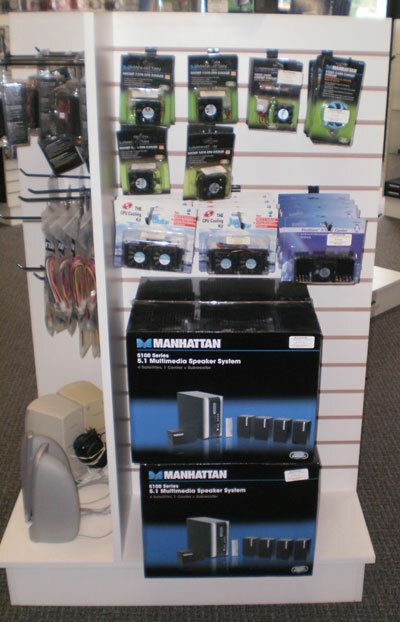 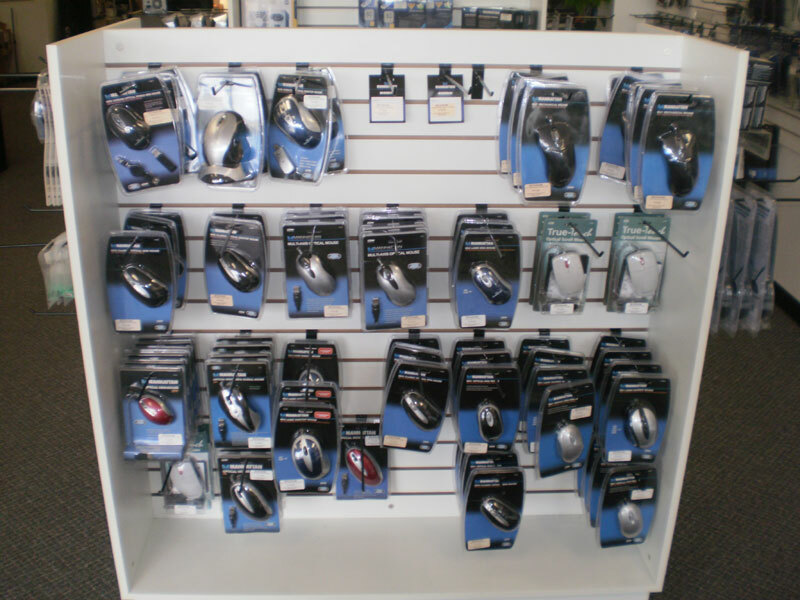 Below is a picture of just a few of the items we carry, and as always, if we don’t have it we can order it.